Believe. Do you believe? What do you believe? The sound of Josh Groban singing the hit single from the movie, Polar Express, comes to mind as I write this. I do not mean think or know or hope, which are different concepts in my mind. Somewhere in the bible it says "as a man believes in his heart, so he is" (For those that need to know, it's Proverbs chapter 23, verse 7). There are many contexts to this. 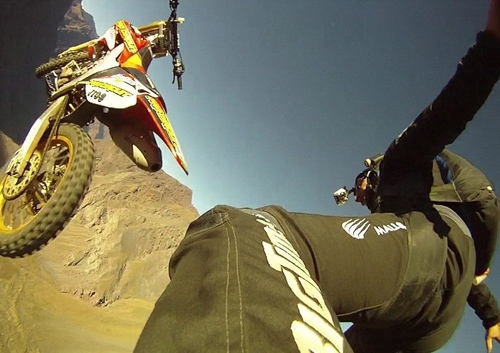 When you are entering a right hand decreasing radius downhill turn too hot, do you believe you will make it through? Have you had moments when you are in over your head on a bike, does belief pull you through or is just luck, skill or a combination or all three? Imagine jumping out of a plane with a parachute. Do you know it will open, believe it will or just hope? Personally, I skip the skydiving altogether. Jumping out of a perfectly good plane is totally beyond belief to me. Beliefs can be built upon knowledge and with the above examples, practice can give the foundation of believing as it were. But there are situations in our lives where believing doesn't have a foundation in knowledge and praxis per se, but the other way around. We use facts and limited experiences to justify what we believe. This is a much more common occurrence than one would believe and sometimes with dire consequences, most times just expressions of our ignorance. What's even more unbelievable to some is that marketing and sales people use this this knowledge, some would say against us, or just to their advantage. Whatever the case, it can be amusing to watch and sometimes deflating to experience cognitive dissonance with regard to our beliefs. No, George Washington didn't chop down a cherry tree as related in Parson Weems' fable, there is no Santa Claus or Easter Bunny either. Our society seems bent on creating narratives that at best are untrue and at worst foment a hypocrisy that makes one wonder if anything we are told is true. At this point you are probably wondering where I am going with this. Believe me, you'll have to wait. Speaking of marketing, sales and beliefs, an important part of all this is something called Top Of Mind Awareness or TOMA. When you think of mobile phones, what comes to mind? May be iPhone or Verizon? When someone says soft drink, what comes to mind? Coca Cola? Pepsi? When someone says motorcycle, what do you thing of first? Harley Davidson? This is TOMA. Along with these brand icons comes along a narrative that companies create, develop and promote in order to elicit emotions, usually and hopefully positive ones that either encourage you to purchase their product and if not, have it in the top of your mind when such a product class is mentioned. Sometimes groups of people that believe the narrative promoted by the manufacturer get together and form clubs. Sometimes they are called fans, true believers, Kool-Aid® drinkers, etc. Whole industries have grown around this, particularly journalism, which purports to report objectively about things, whether politics, homes or gardening and motorcycles too. 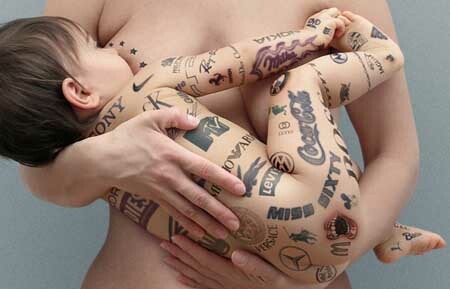 In turn, advertising money is spent in these publications by said brands and the merry-go-round spins happily around. Like in the Wizard of Oz, what happens if we look behind the curtain or in Matrix talk, take the Red Pill? 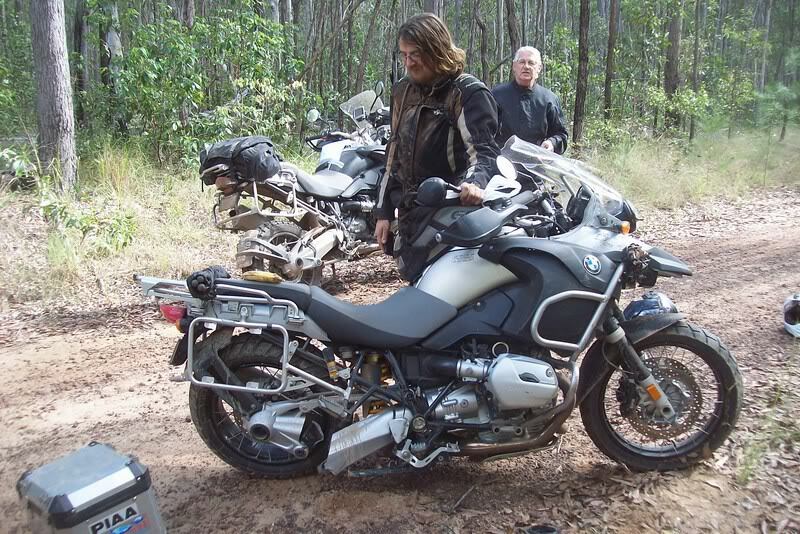 BMW Motorrad: Hi Rxxxx, thanks for your opinion on the situation. We have provided what we feel is a reasonable solution and you have declined to accept it. We ask you to refrain from encouraging other fans to email members of the BMW staff because it may limit the response time for your fellow Motorrad community members who may have a problem or concern that needs solving. You are free to post on the main BMW Motorrad page however in future, if you continue to promote your situation on other BMW Motorrad users posts, we will have to delete them. The arrogance of the BMW staff. What was more surprising is that a lot of beemer riders sided with BMWNA. Some called my acquaintance names because they believed he was looking for a freebee. Understand that BMW admitted the engine was defective and the owner had a lot of documentation of dealer repairs. Normally I thought most beemer riders were more logical than other motorcycle riders and didn't fall prey to narratives, Kool-Aid® drinking or other fanatical behavior. I was wrong. 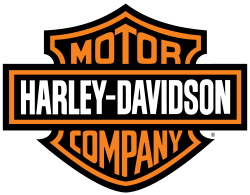 In fact they will put up with poor customer service and problems with their bikes that I don't even see with Harley Davidson riders or Harley Davidson bikes, but in Harley Davidson's defense, I've heard from owners that say they get treated very well by dealers and the MoCo. My Kawasaki's and friends that own them (I am a member of the Vulcan Bagger Association) have had much fewer problems while outlaying much less cash. So, the bloom is off the rose, there is no Santa Claus, no Easter Bunny and BMW Motorcycles aren't Unstoppable. Rather than wallow in cognitive dissonance, I would rather face reality for what it is: BMWNA is a faceless corporation that cares more about it's pennies than doing what is right. Got it. Check that one off. So, at this point, what I believe is based on experience as opposed to believing a narrative that isn't based on experience or any other facts. I guess they could say that their narrative isn't that they give the best customer service in the world. Fair enough, but I've never seen a company dig in its heels like this one. It's like doubling down on wrong. So, what do you believe? Your BMW stories bring to mind a comment from a friend who has worked as an automotive engineer for an American company, a Japanese company, and a German company. He told me "If you are a customer and have a problem with your car, the American engineer will tell you 'We know about that but do not have budget to fix it.' The Japanese engineer will apologize and tell you he will look into the problem immediately. The German engineer will look at you and say 'You are wrong.'" I wonder what the Italian engineer would say? They all do that? Have another cannoli... I bet your friend is right. The thing is, what to do? BMW makes a nice bike, but I rue the day I have to shell out for something that shouldn't be.